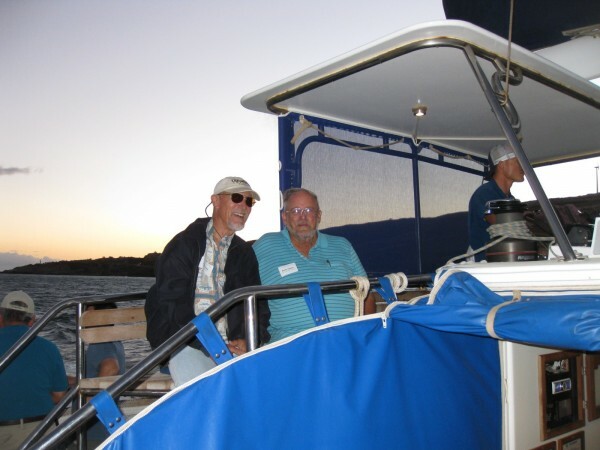 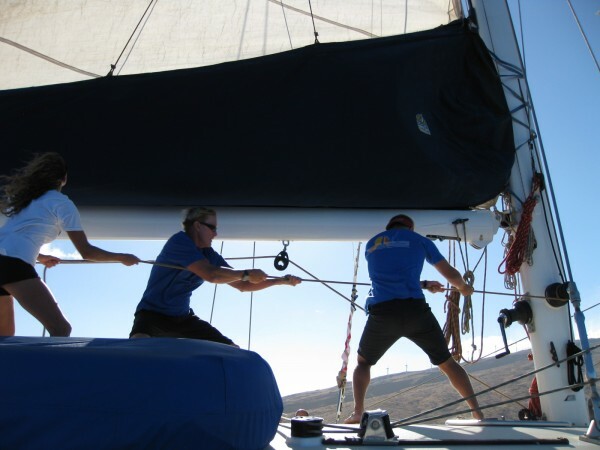 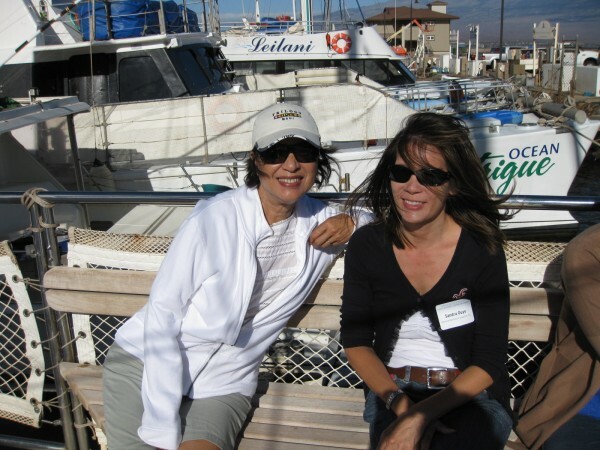 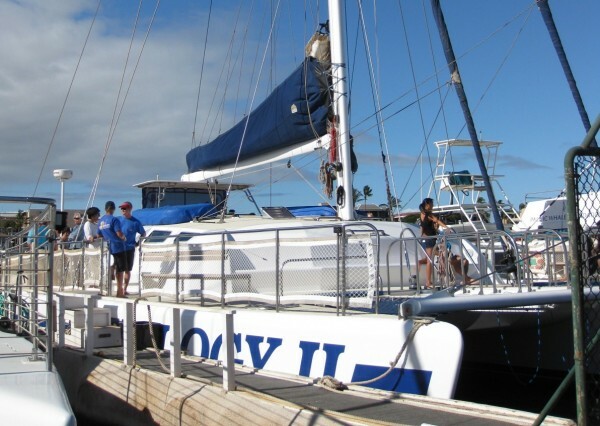 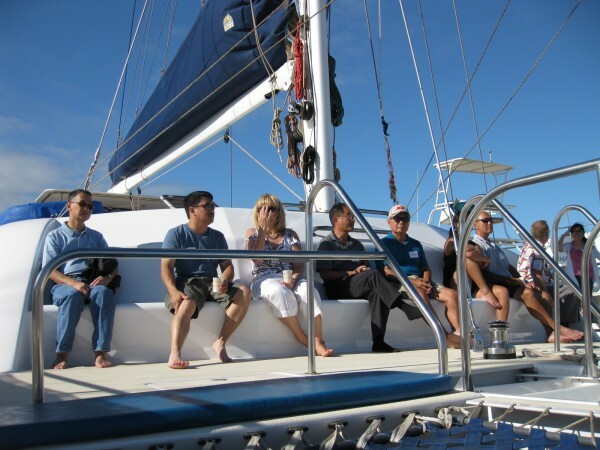 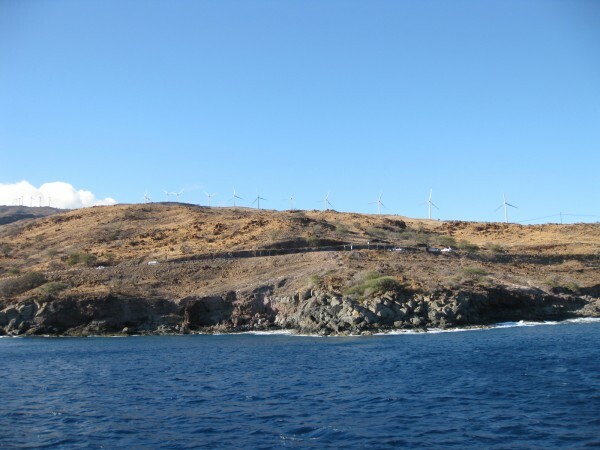 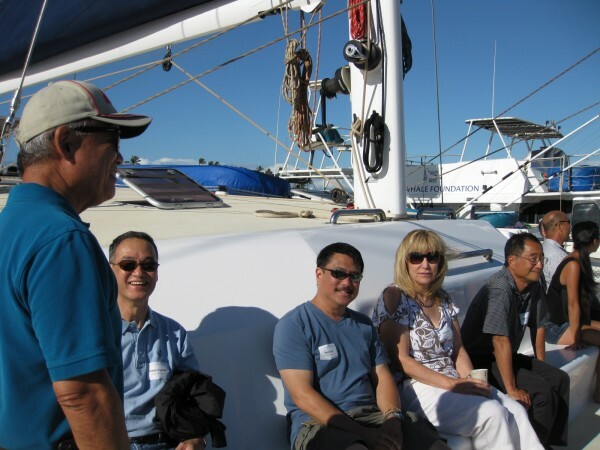 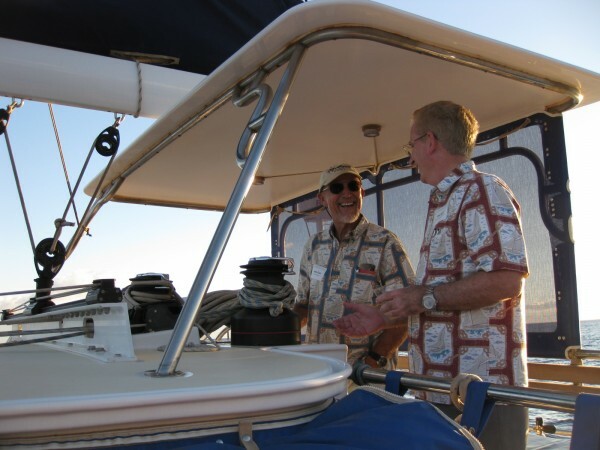 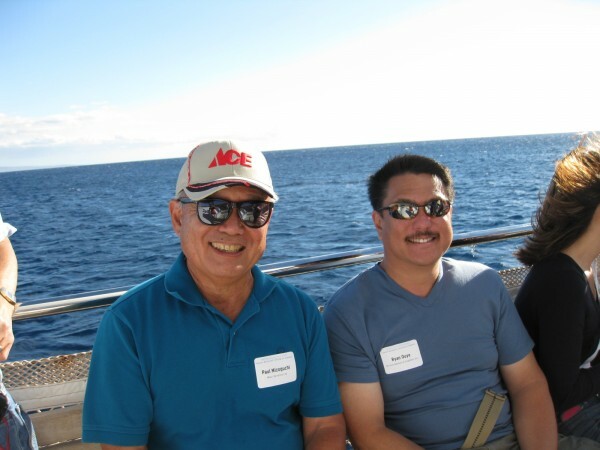 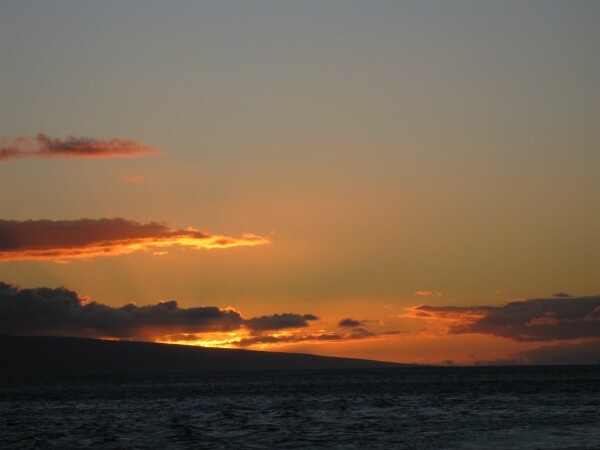 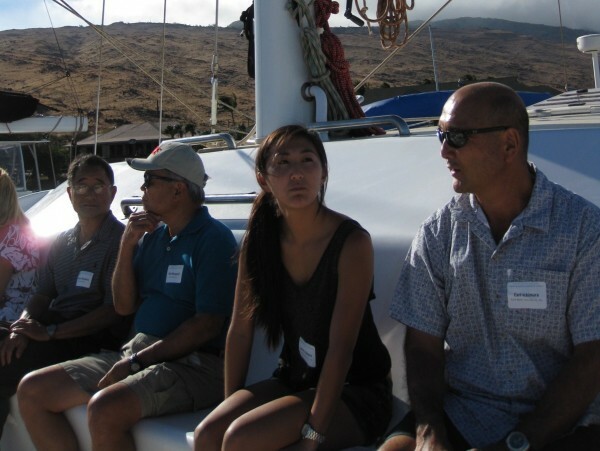 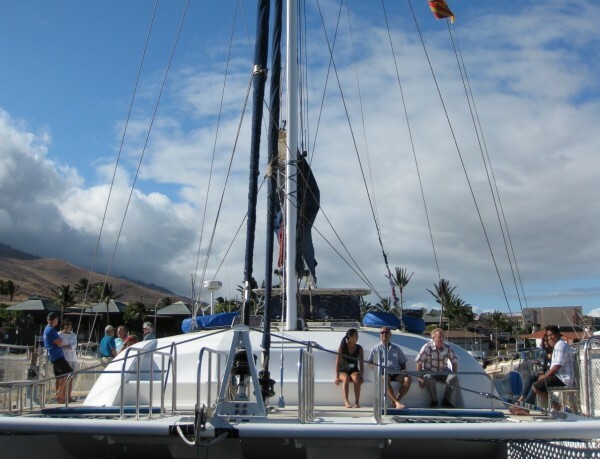 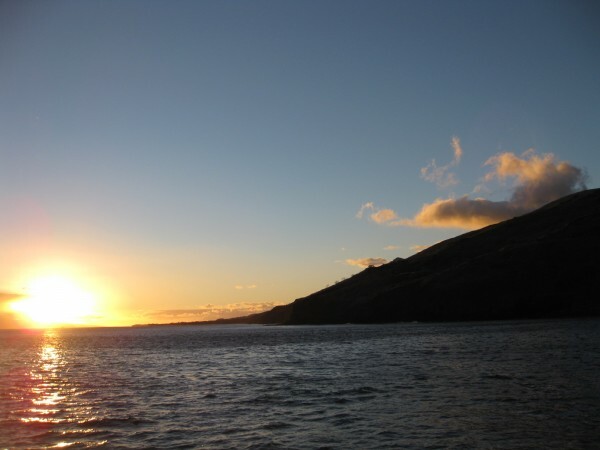 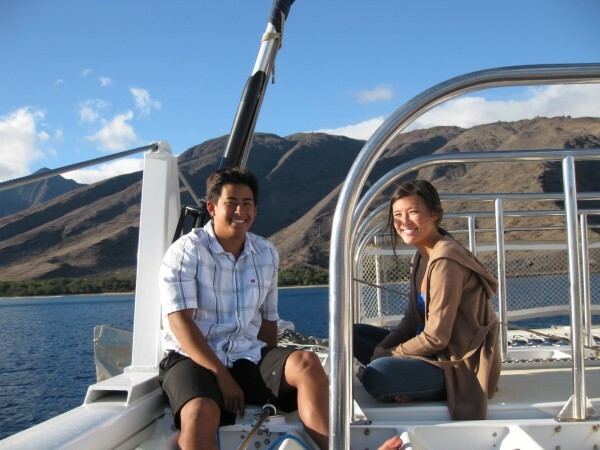 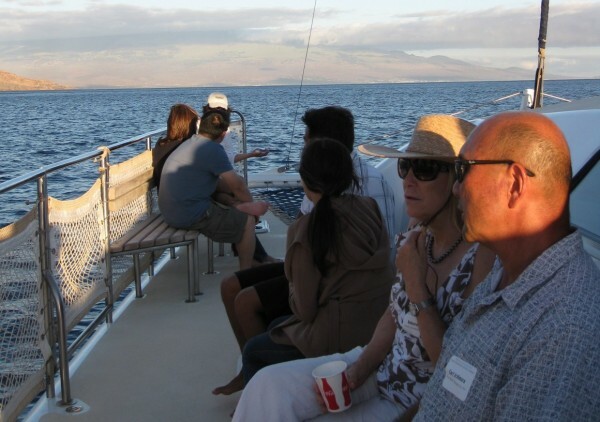 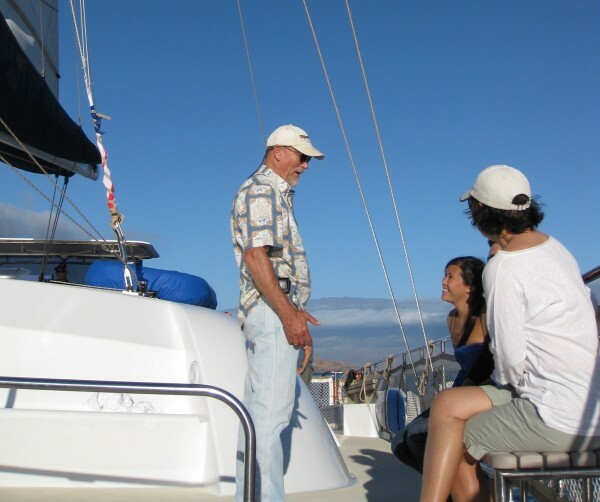 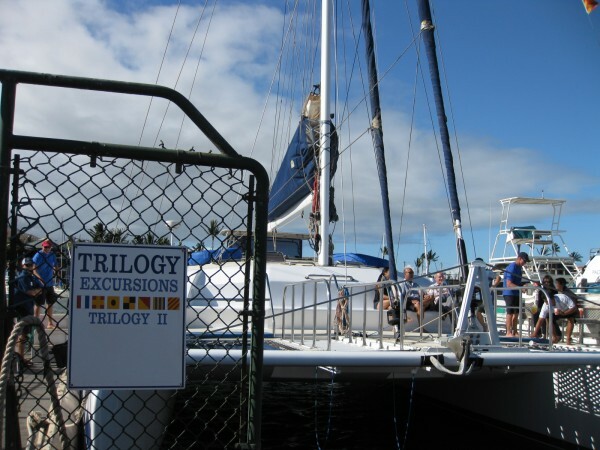 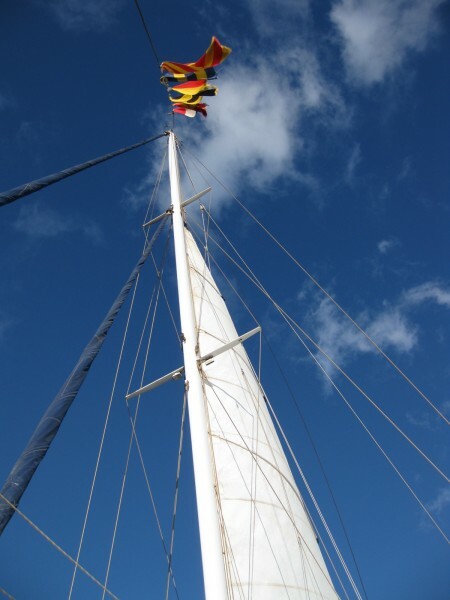 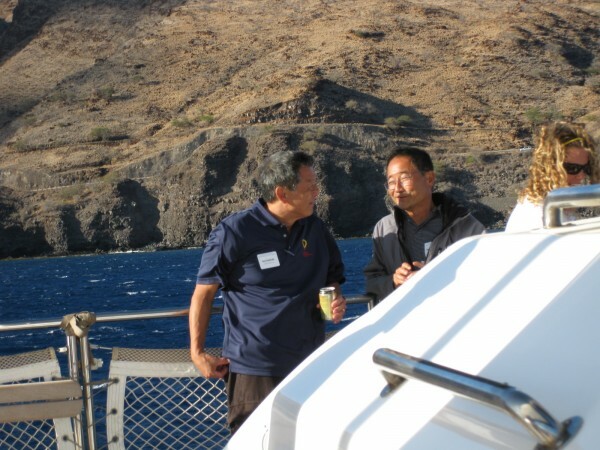 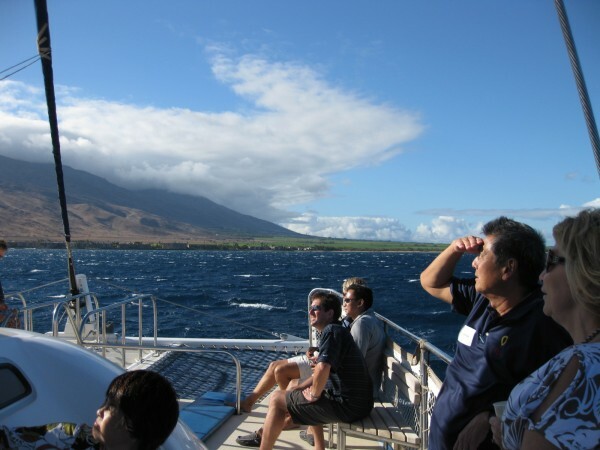 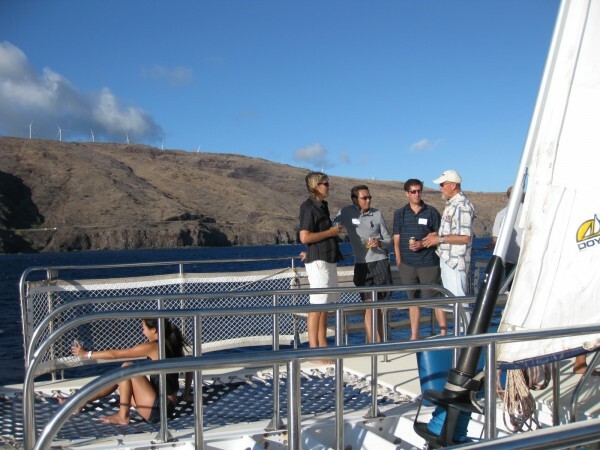 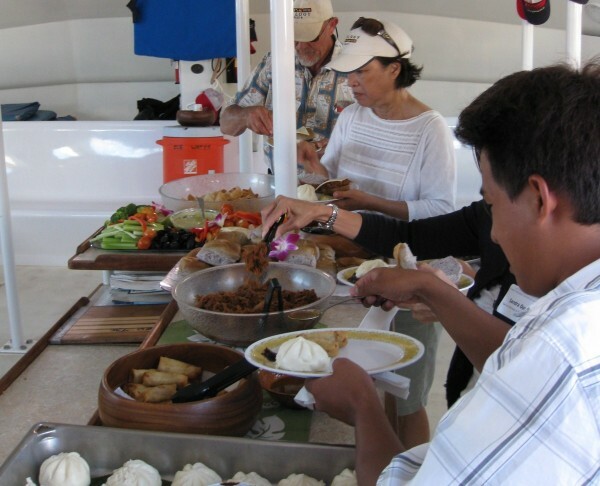 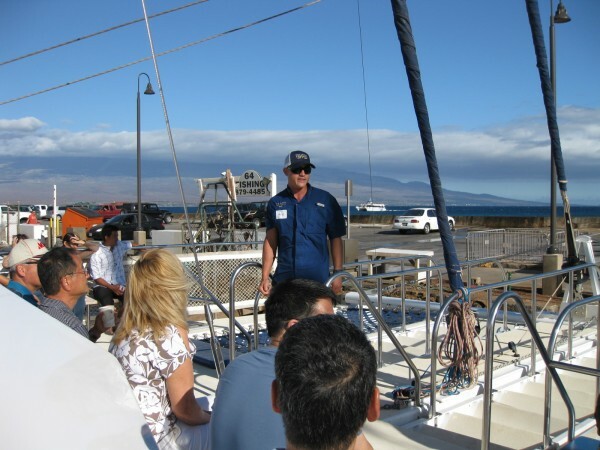 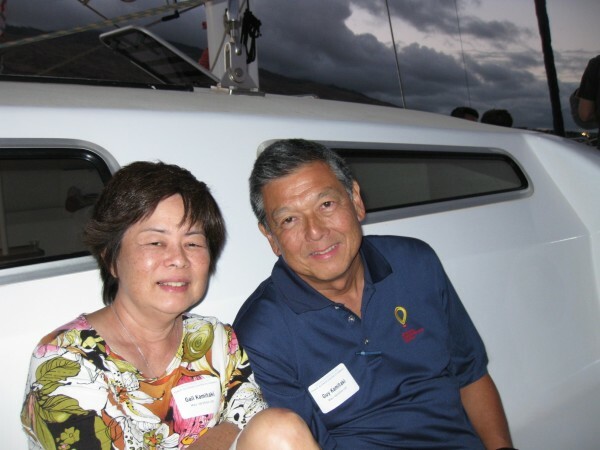 Members are invited to a two-hour sunset sail in Ma‘alaea Bay in Maui. 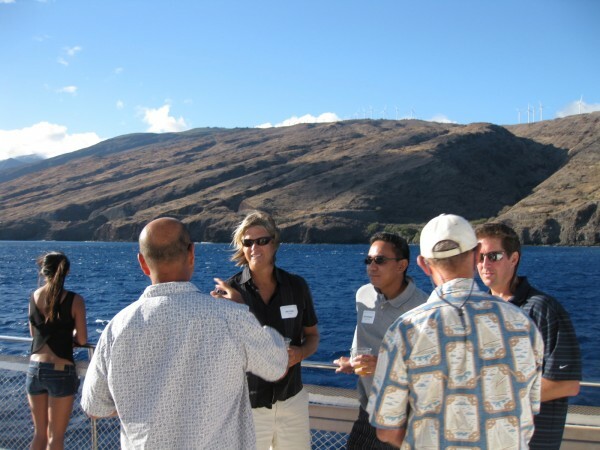 Mingle with fellow members over heavy pupus and cocktails. 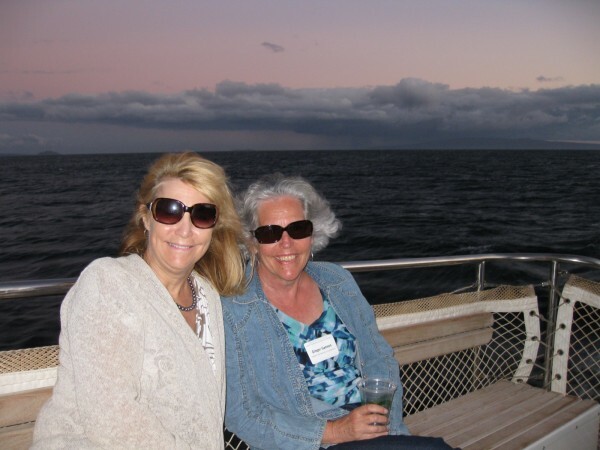 Bring a light jacket/sweatshirt; desk shoes or rubbersoled shoes; and a towel.